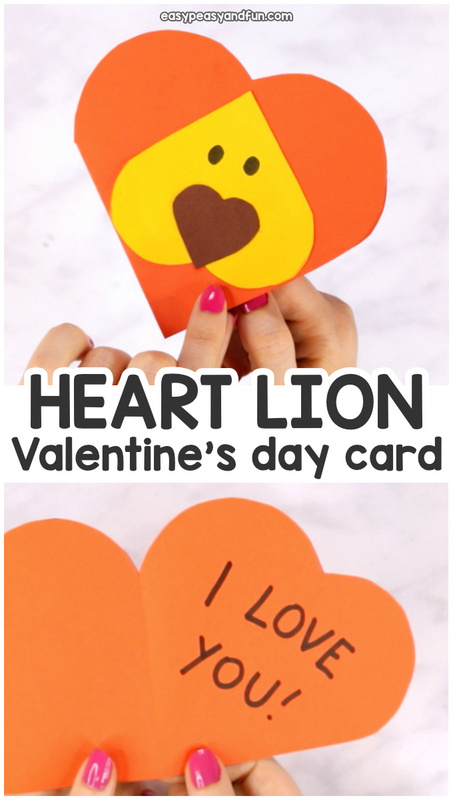 Do you have a courageous heart like a lion and are ready to send someone a special Valentine’s day card? 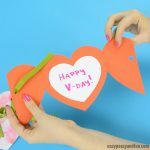 Make this heart lion craft that makes the coolest little V-day card to give to that someone special or to friends. 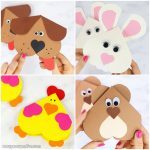 Heart animals crafts make the cutest cards ever. 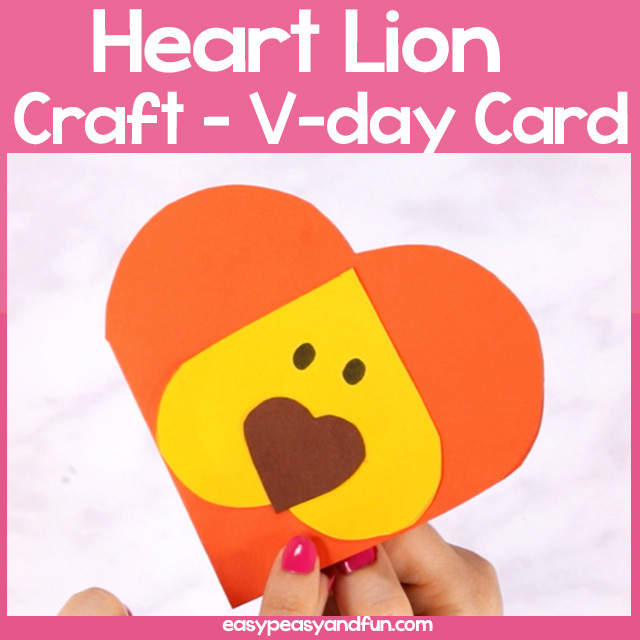 This heart shaped lion craft is a perfect little Valentines day craft for kids to make. 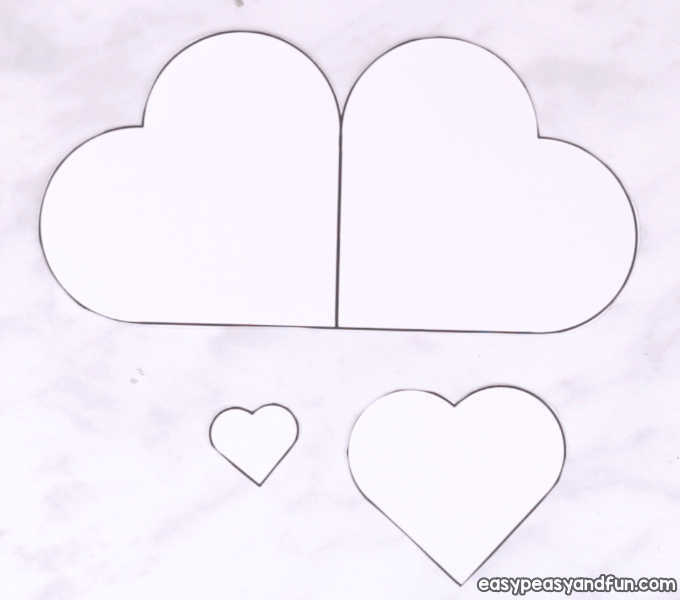 It’s really easy and a quick one which makes it a great project for kindergarten. 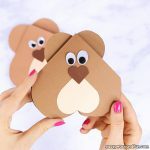 It’s entirely made out of heart shapes (eyes excluded, although you could make them heart shaped too) so it’s a great one to use during your shapes unit study too. 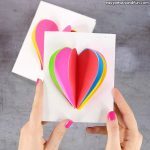 As far as heart shaped crafts go, this one doesn’t require much cutting so it really is an easy project to set up. Print out our template. 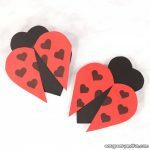 You can either use it as stencil to trace on construction paper or have the kids color in the shapes on the printable itself. 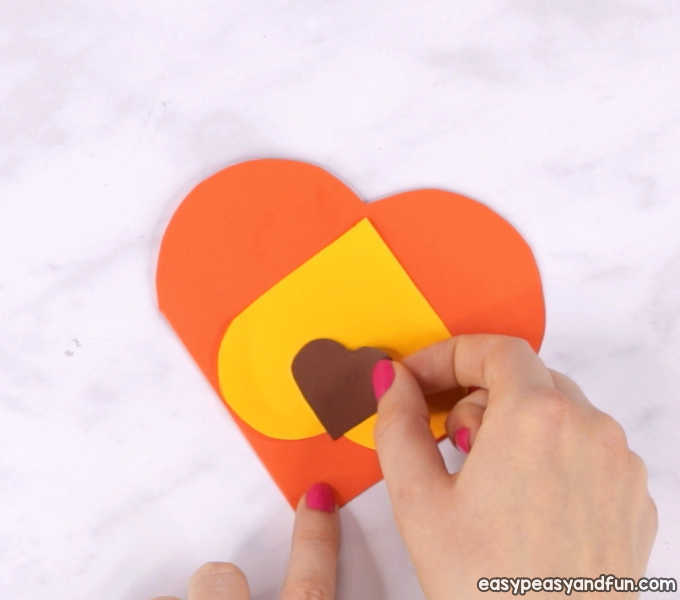 If you haven’t colored your shapes, trace them onto construction paper. 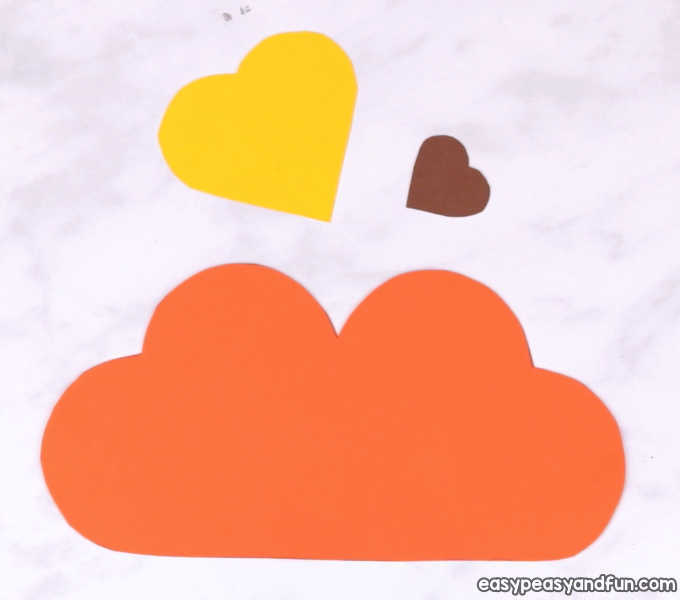 The two large joined hearts should be traced on orange (or brown) construction paper as they will be the mane. 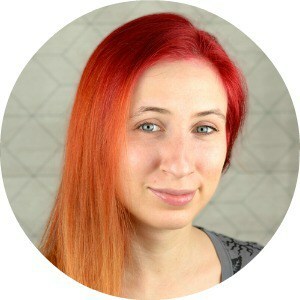 Alternatively you can also opt for more Valentinesy colors and make the mane pink, red, purple or whichever color really. The middle sized heart will be the head. We choose yellow color for it. 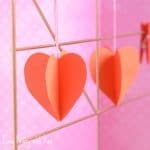 The smallest heart is the nose. Cut out all the outlined shapes. 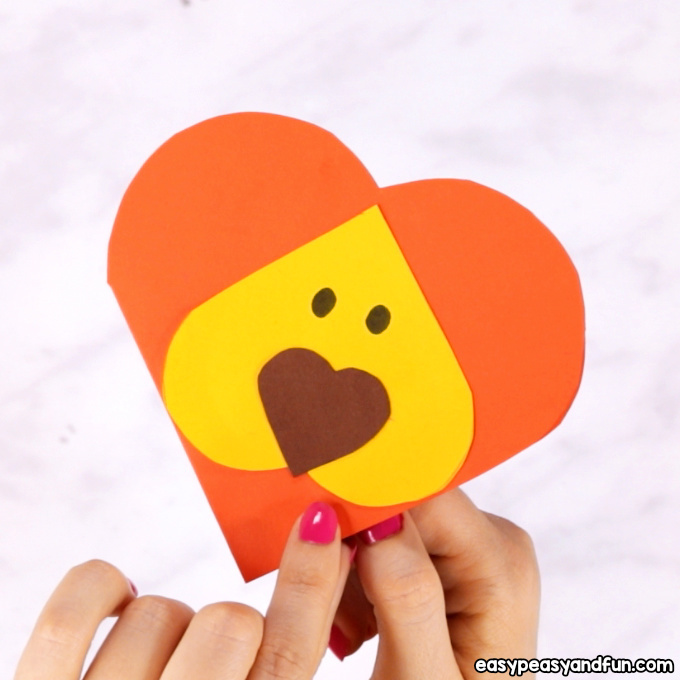 Fold the mane hearts in half, making a heart shaped card. And a nose on the head. 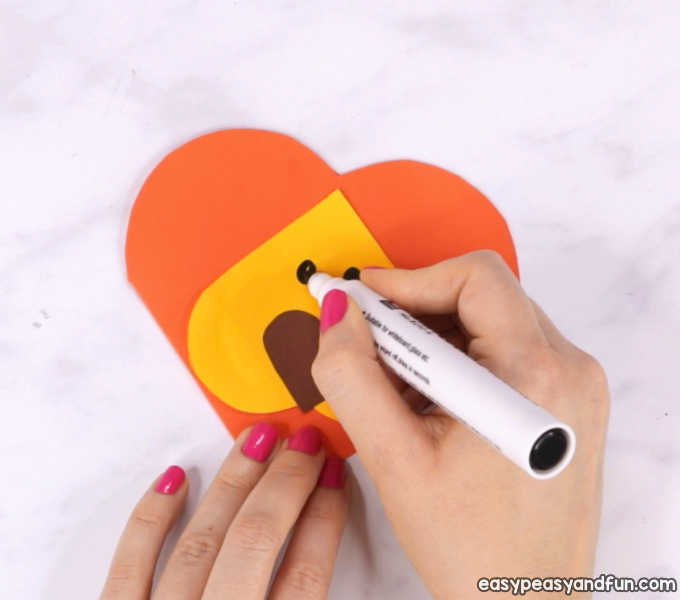 Draw a pair of eyes or stick on a pair of googly eyes. 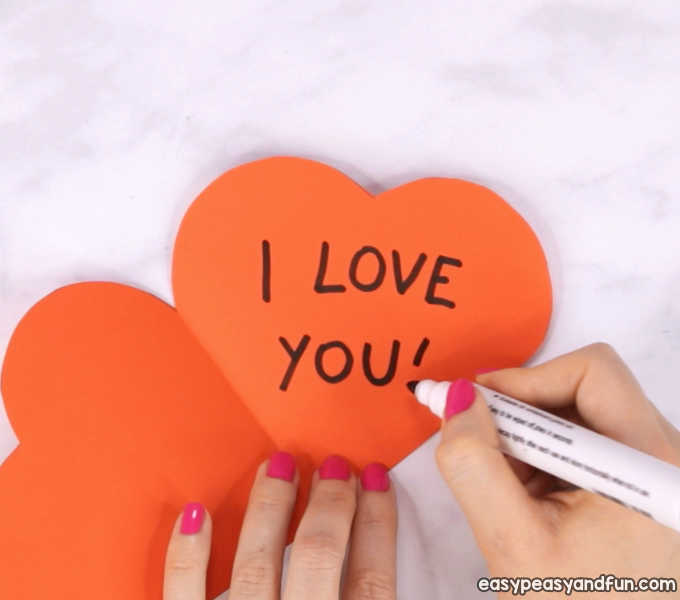 Add a personal note inside the card. You’ve made your heart lion craft.